This race is timed by Timing Plus New England and uses a tag timing system (timing chip is attached to the back of your race bib). Race results will be available at the race and will also be posted on this site after the completion of the event. All pre-registered participants will receive a technical race T-shirt. Pre-registration shirts must be picked on race day; they will not be shipped. 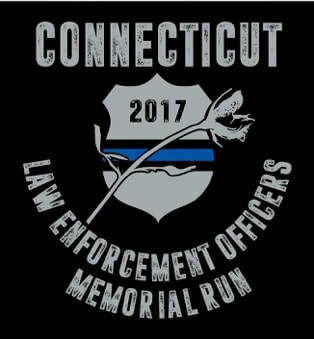 Race day registrations will receive a shirt while supplies last. Parking will be at the Wadsworth Mansion while available. It is advised that participants arrive early as the parking lots fills up quickly. Additional parking will be at Snow School (299 Wadsworth Street) which is just a short walk down the street from the mansion (think of it as a warm-up). Race will be held hot or cold, rain or shine, snow, tornado, apocalypse... Please plan accordingly and keep up with the forcast. Registration fees as well as donations are non-refundable.